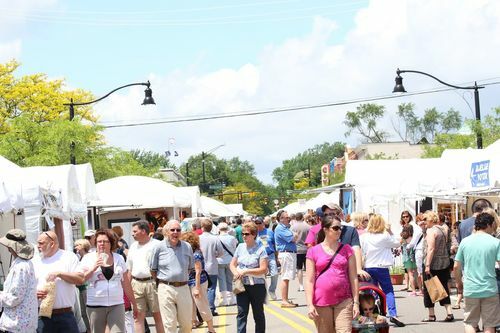 This weekend is Art on the Grand in Downtown Farmington and the FBC will be open extra hours for festival-goers! We’ll be open from 10 am-midnight on Saturday, June 3rd, and 11 am-10 pm on Sunday, June 4th. While you’re strolling through the festival on Saturday, stop by the Farmington Brewing Company to taste some art in “liquid form.” Our latest experimental batch, Cilantro Lime Saison will be available for a limited time* on Saturday only. *10 oz pours only. Sorry, no growler or howler fills.